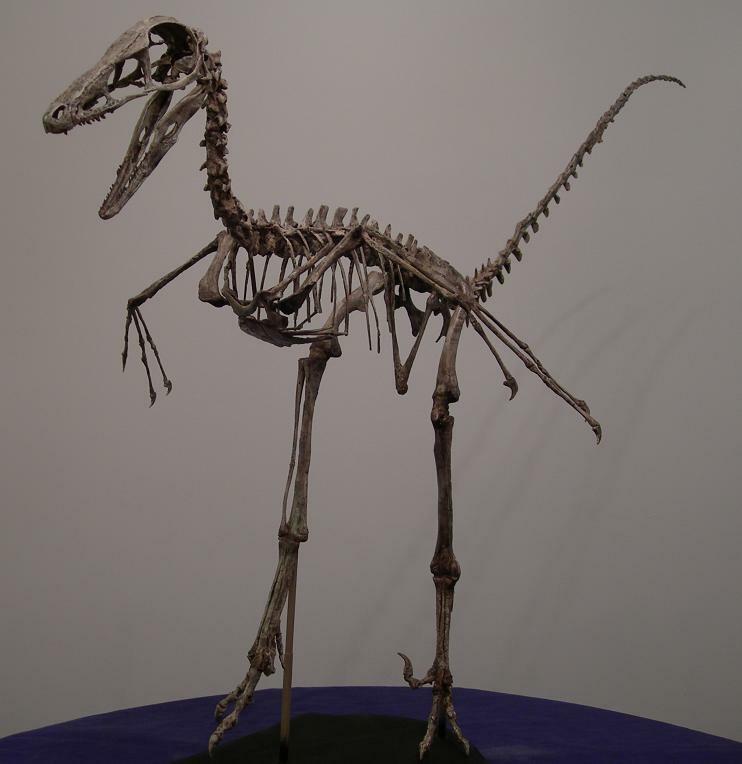 The phylogenetic relationship between dinosaurs and birds is fiercely debated and any new discovery that might help add clarity to the matter is very significant. 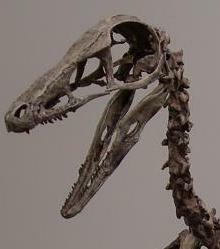 The Palm Beach Museum is currently researching a new species of raptor from the Lower Cretaceous deposits of Siberia. 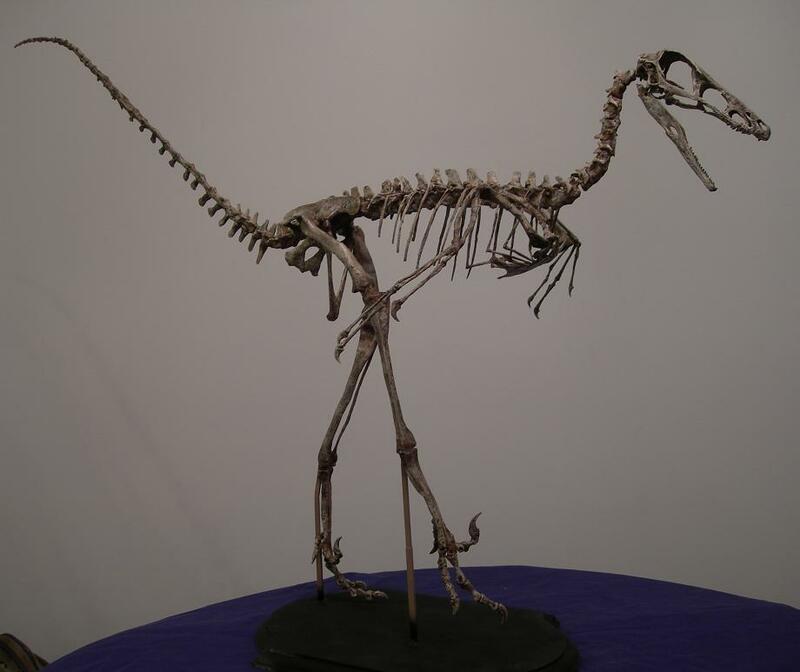 The raptor is from a group of dinosaurs that possesses a startling number of bird-like traits, including wings, a wishbone, a bird-like skeletal structure, and even feathers! Research of this new species is currently underway and will no doubt aid in our understanding of dinosaur/bird evolution. In an age when “going green” to protect the environment is paramount, we must seek out new ways to achieve our goals. Over the past two years, Robert has been developing an entirely new, biologically mediated fossil preparation technique. The process, using a number of organisms, dissolves and scours away rocky matrix from fossil bones, enabling them to be exposed with microscopic detail left intact. 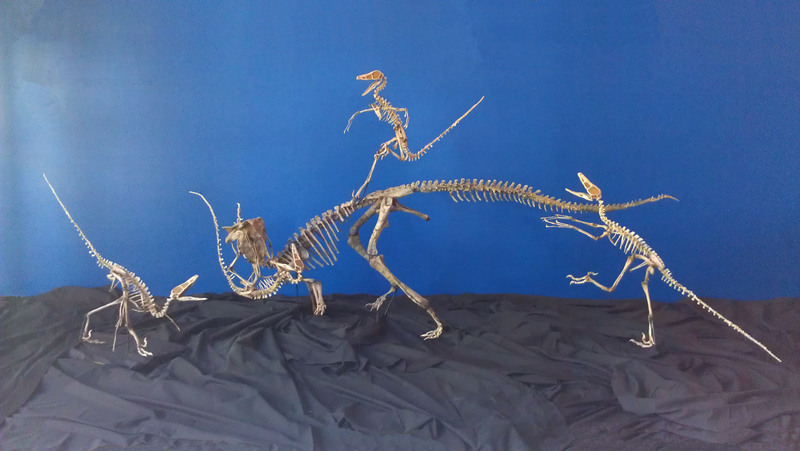 The process uses no harmful chemicals and tests have shown that it is an effective means to prepare a variety of different fossil types.